The band was in my living room Sept 27, 2014 and Chris decided to play the tune. Adam recorded it on his iPhone. 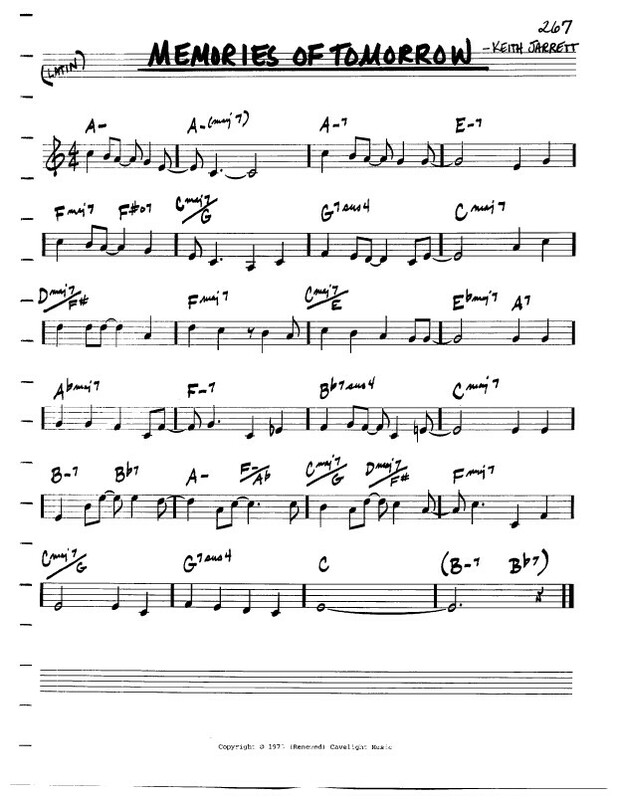 The chart is from Hal Leonard's Real Book 6th edition, but originally in the old Real Book 5th ed.